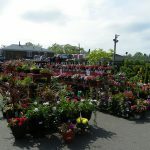 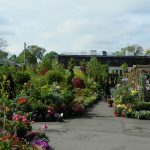 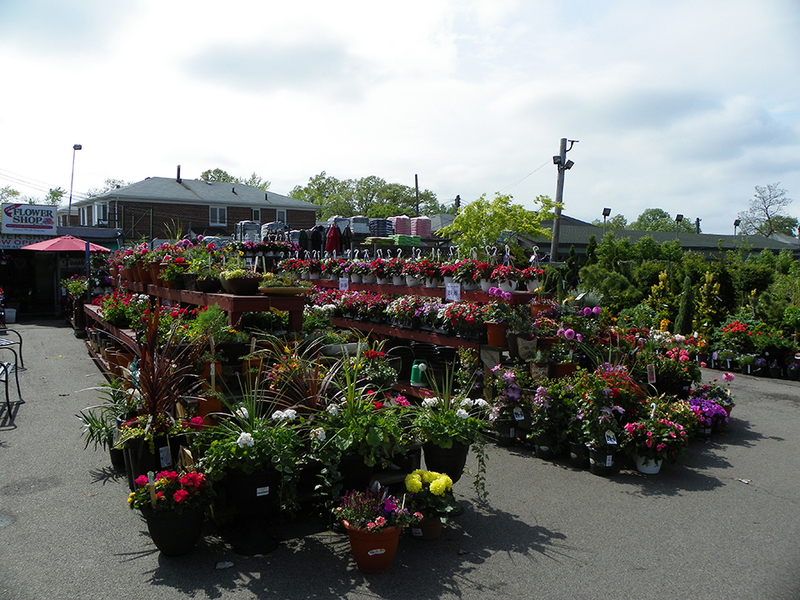 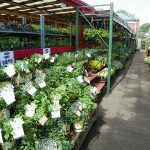 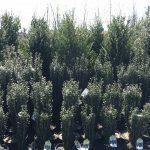 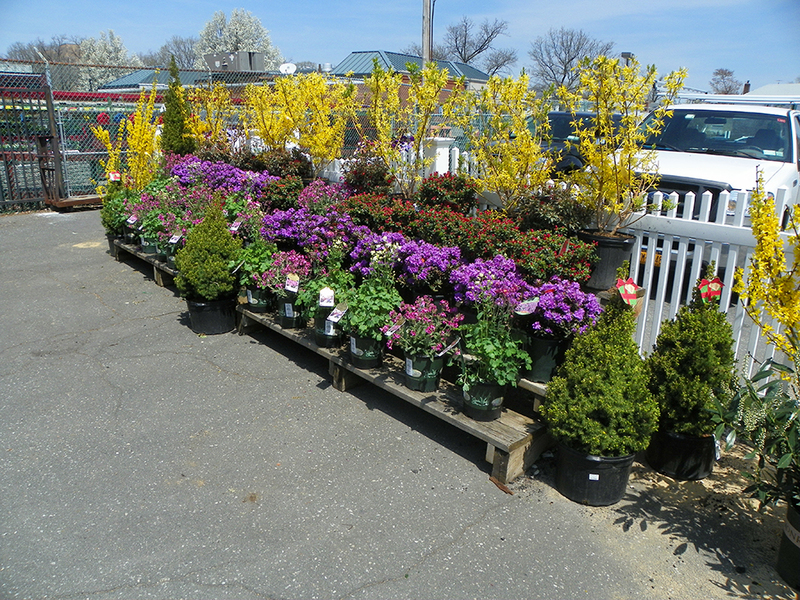 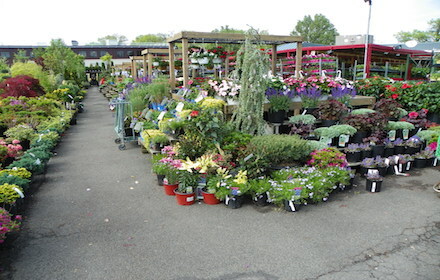 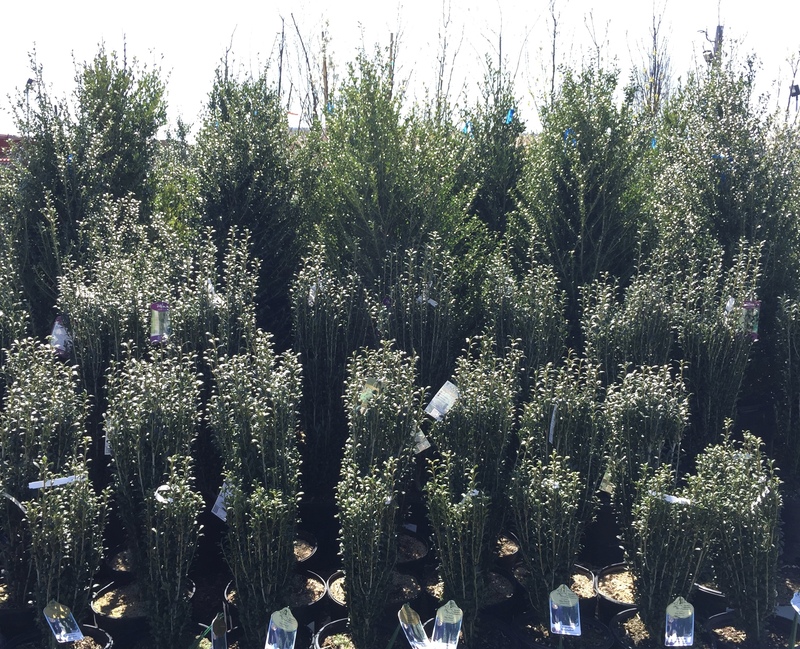 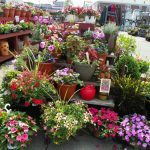 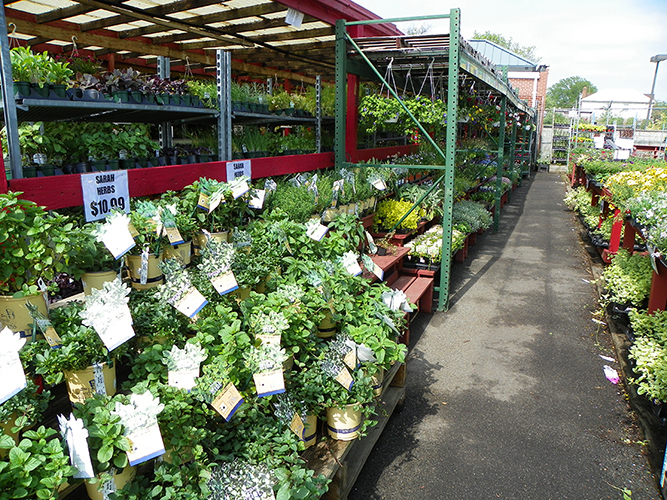 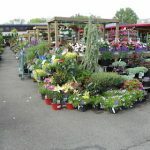 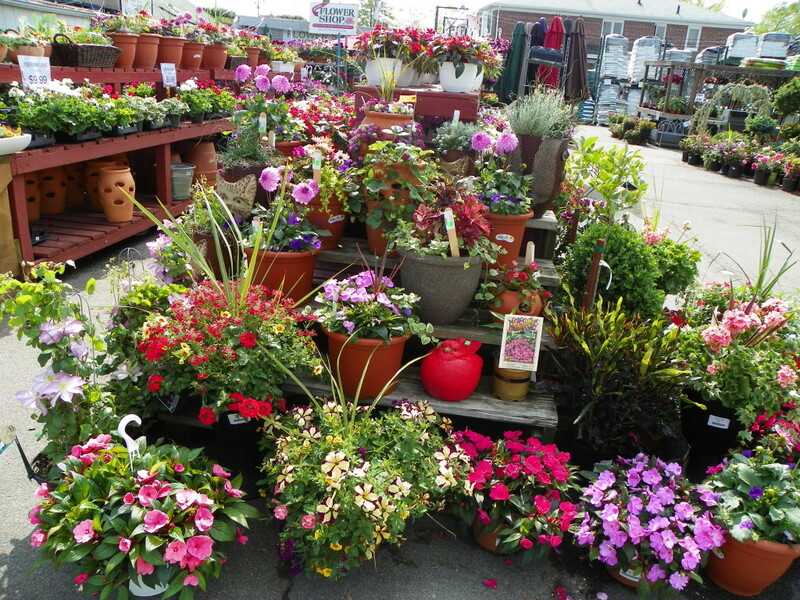 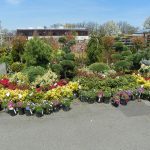 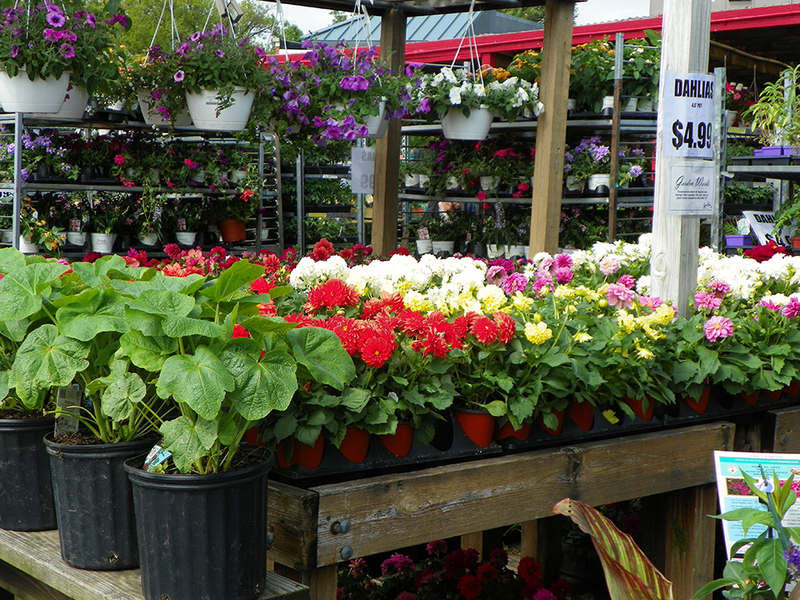 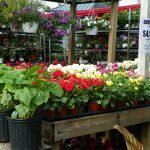 At Garden World NYC, we have the highest quality nursery plants available in the Queens, NYC and Long Island NY area. 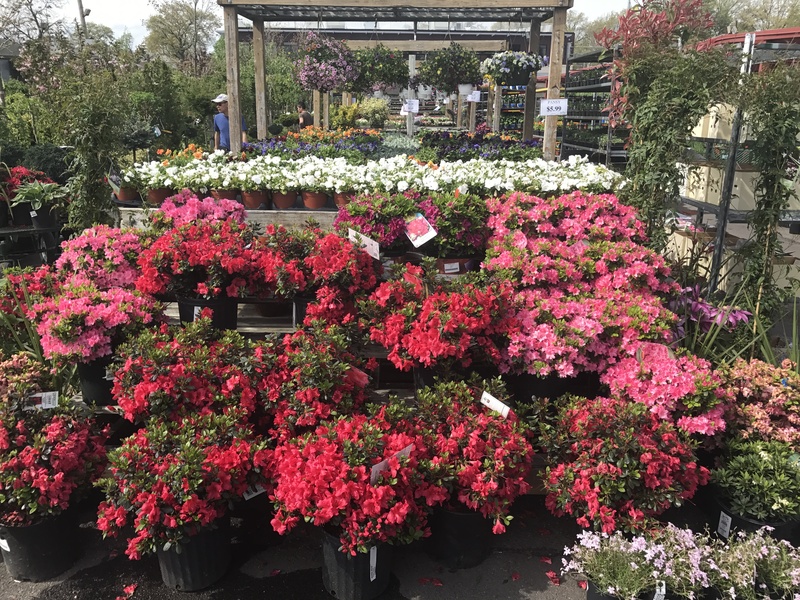 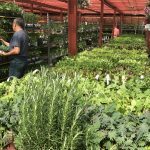 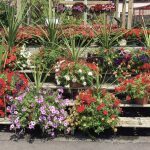 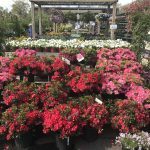 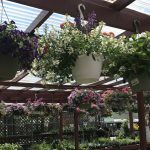 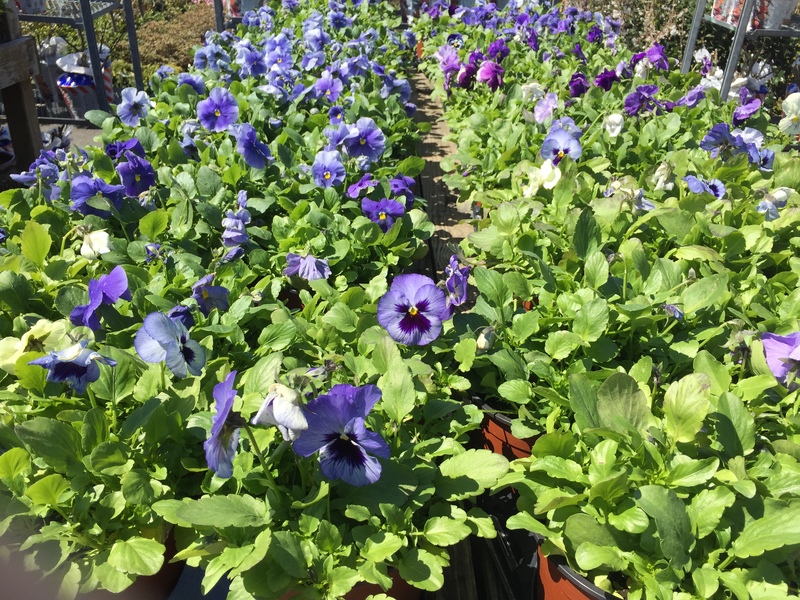 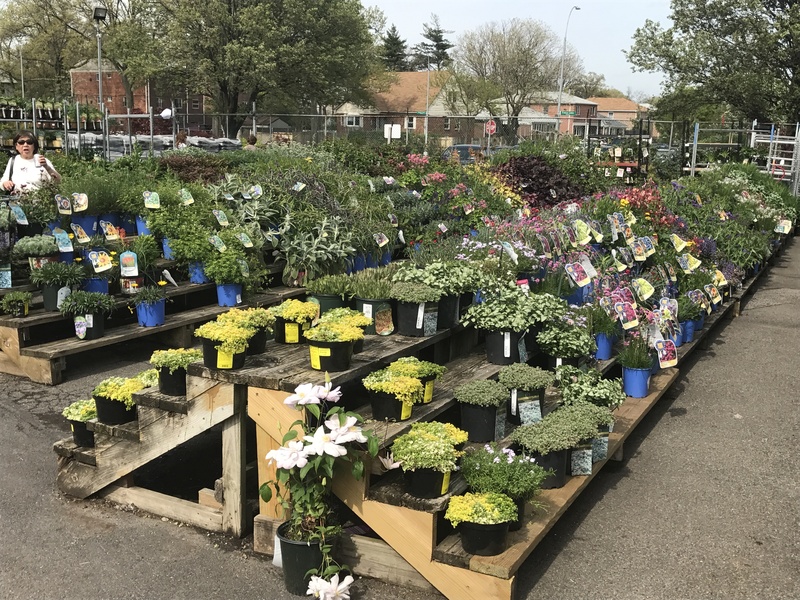 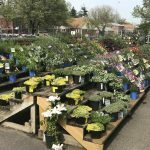 Garden World is always looking to improve the quality of their plants by carefully selecting its plants from commercial and local nursery growers. 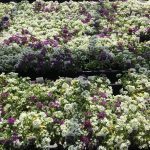 Our growers are selected based on their ability to continuously grow high quality plants, as well as, their reliability and adaptability for our growing area. 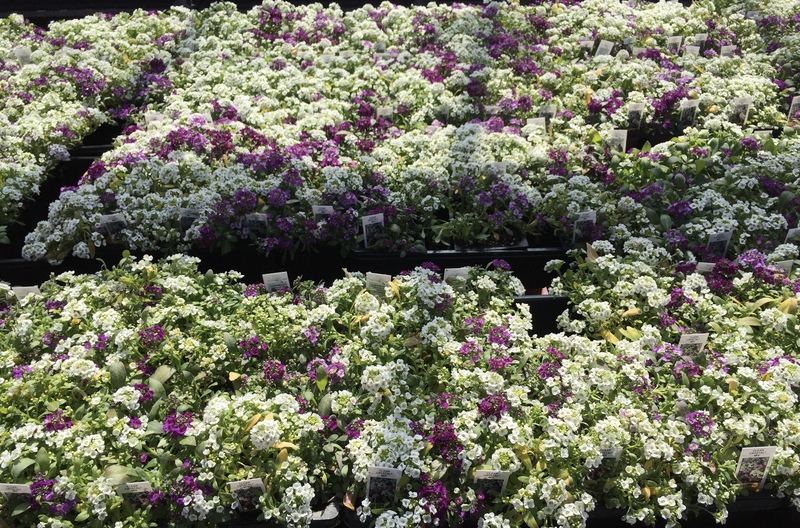 Our whole operation is based on trust, between you, and us and between us and the growers. 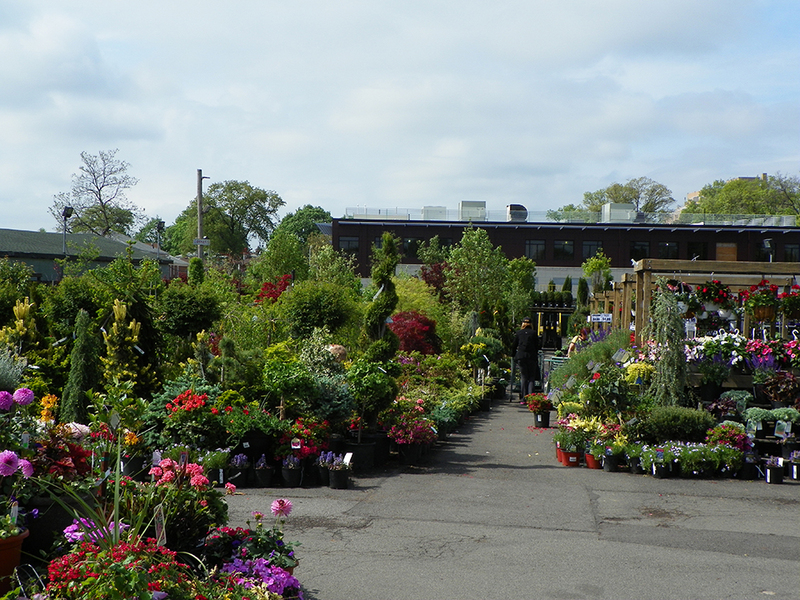 Over the years, our NYC Garden Center has worked hard to create a community of growers to better serve our buyers. 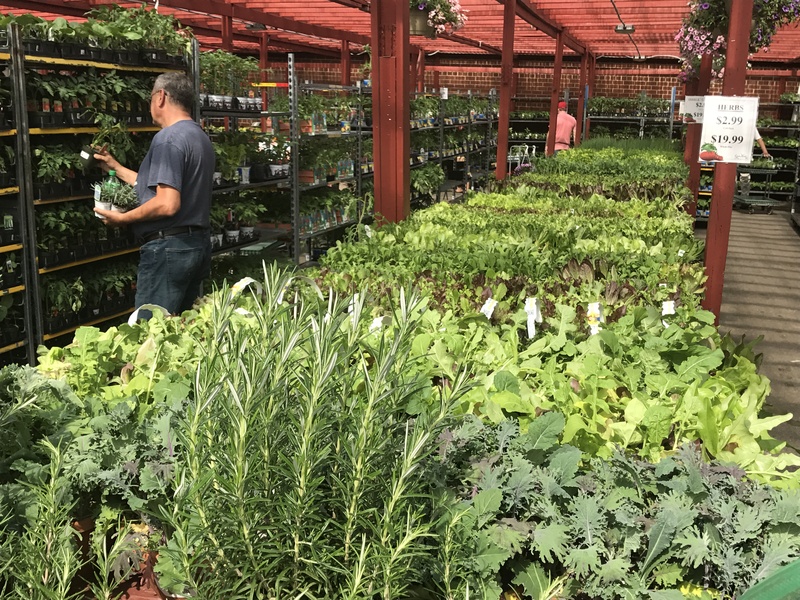 Garden World is happy to announce that our community of growers is expanding as a result of our merger with Keil Brothers. 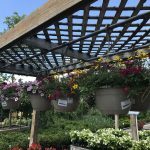 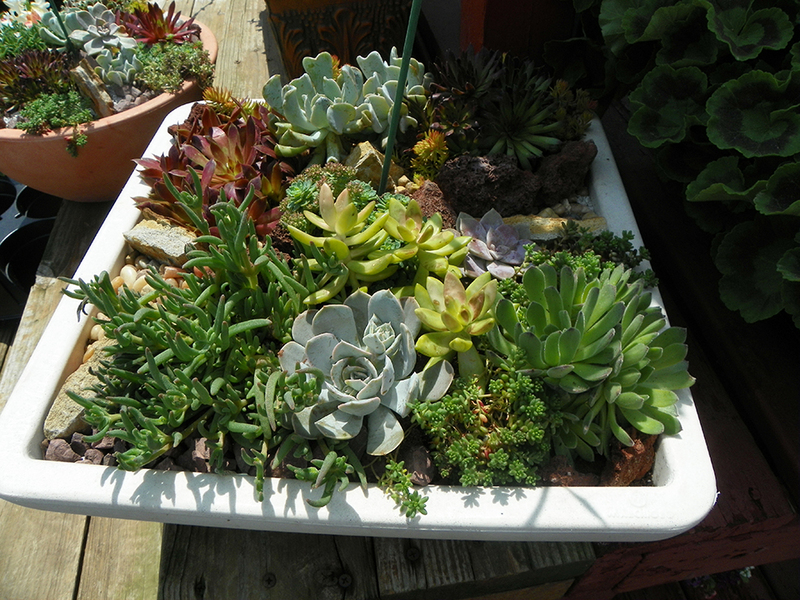 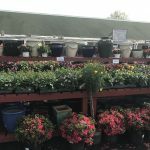 Garden World now offers a large commercial planting division. 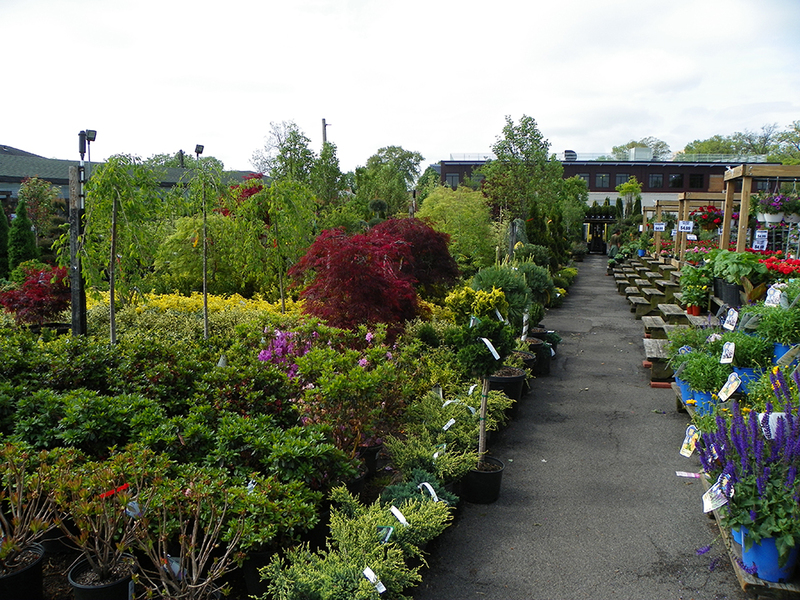 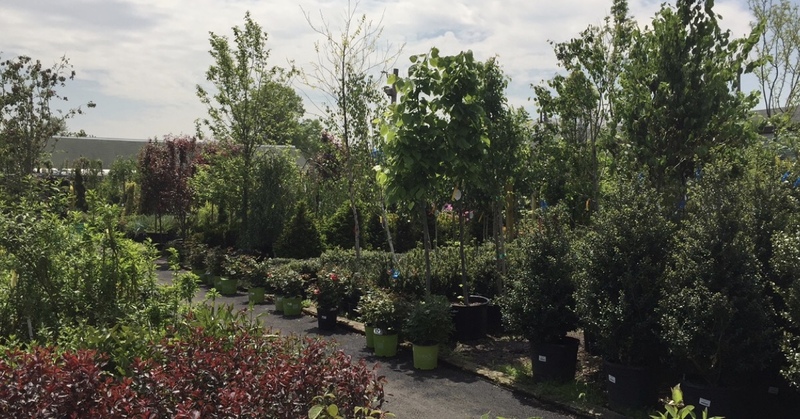 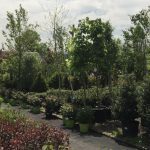 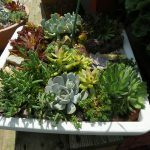 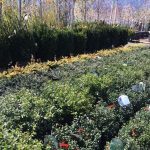 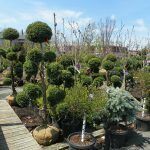 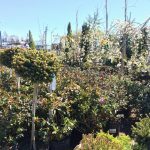 So whether you are a commercial or residential buyer you can be assured Garden World will have the best quality nursery stock around. 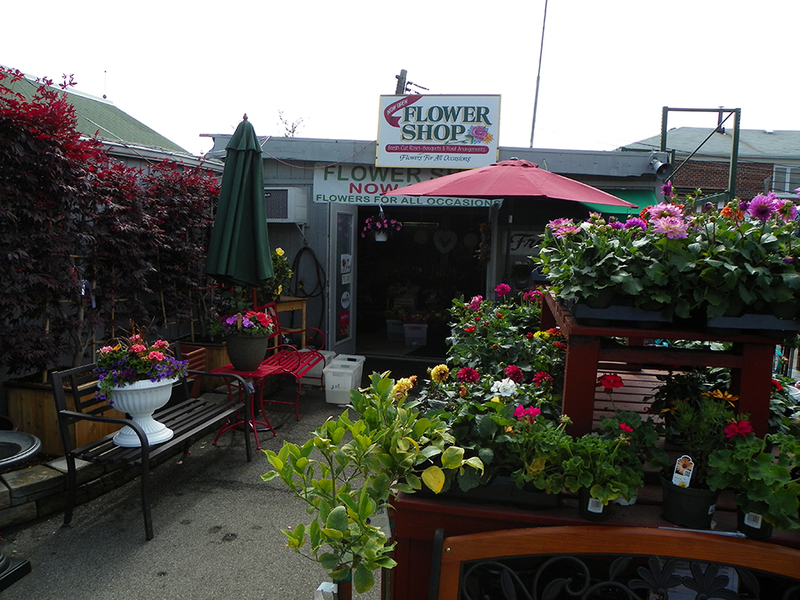 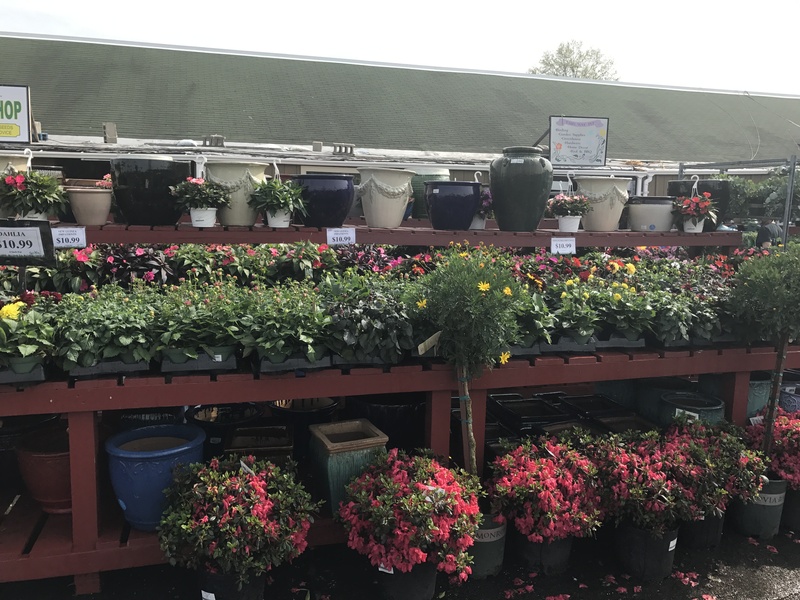 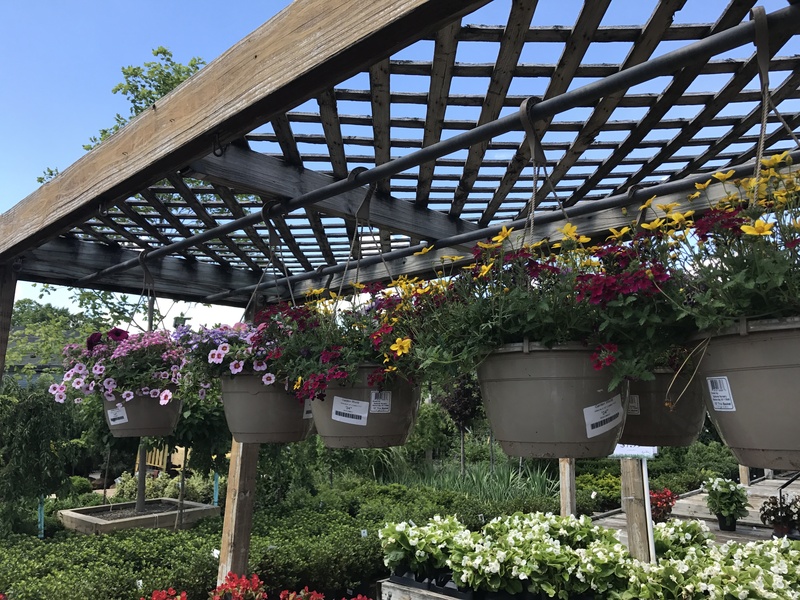 Our friendly and knowledgeable staff provides exceptional service to ensure every customer finds what they need to complete their gardening good. 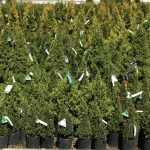 Our staff is available to answer any growing questions, as well as help your select the perfect places for the job. 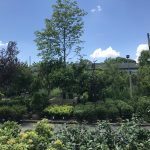 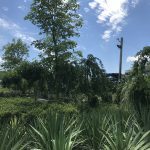 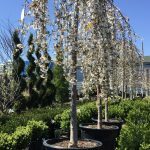 Garden World’s new plant supply will not only be one of the largest in the NYC area, but also one of the most diverse. 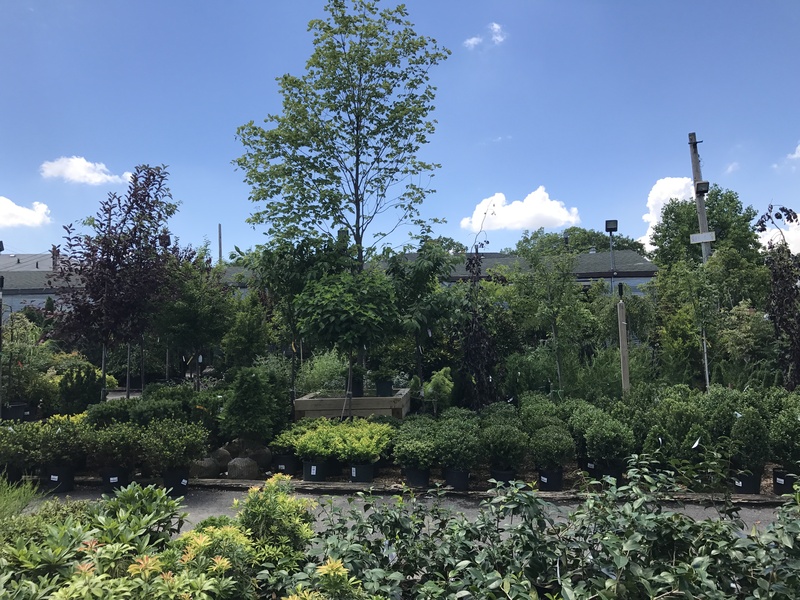 You are sure to find exactly what you need at Garden World, and we guarantee it will be of the finest quality you can find in New York City. 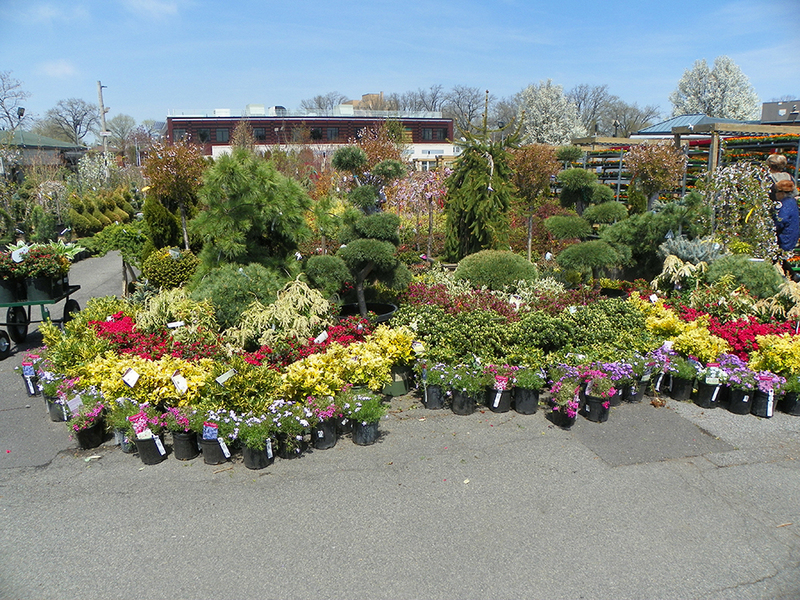 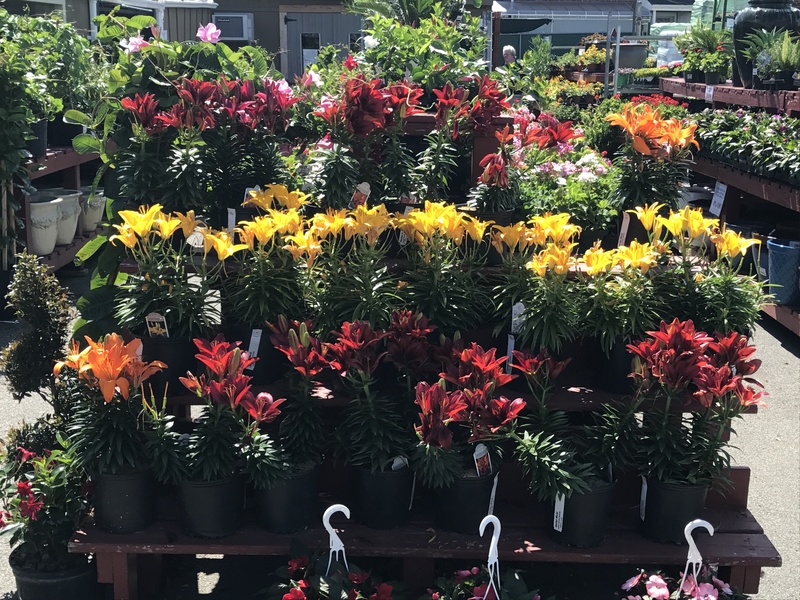 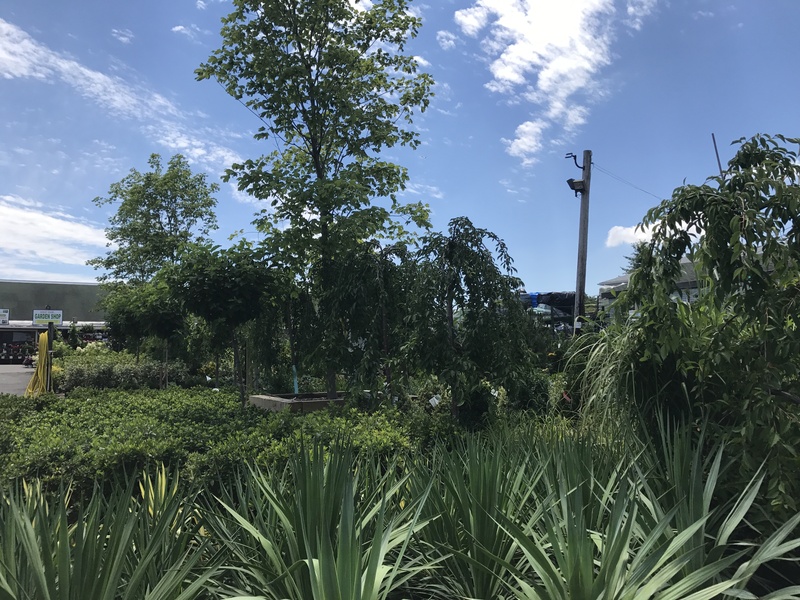 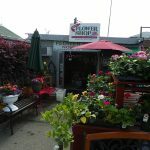 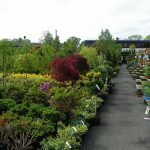 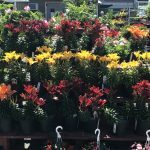 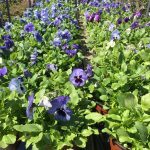 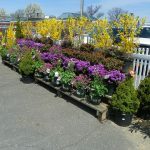 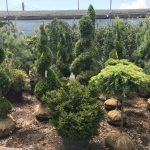 Walk into our nursery and you will find one of the widest selections of quality plant material in the metropolitan area. 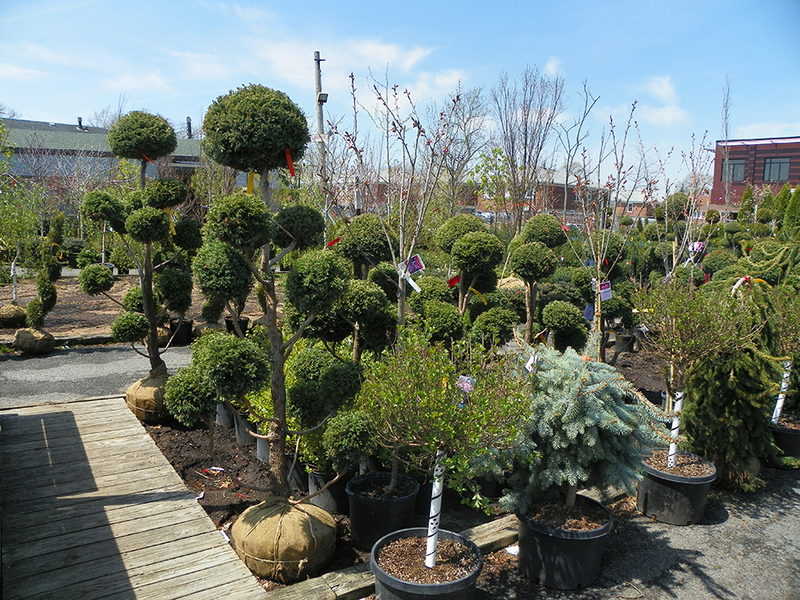 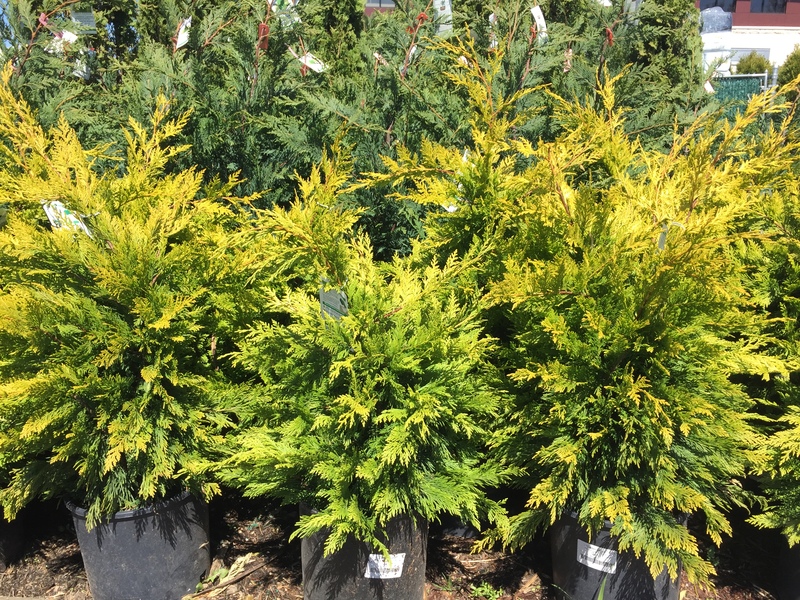 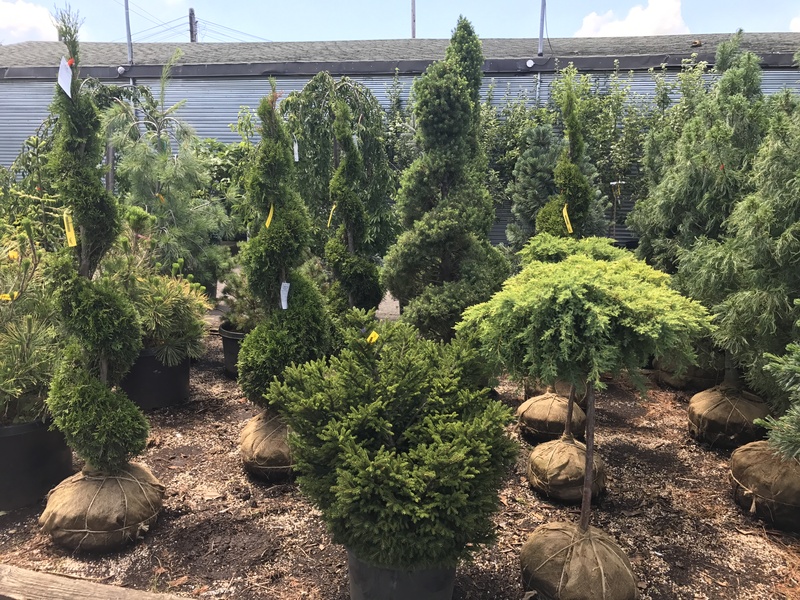 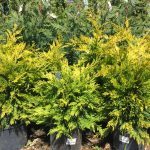 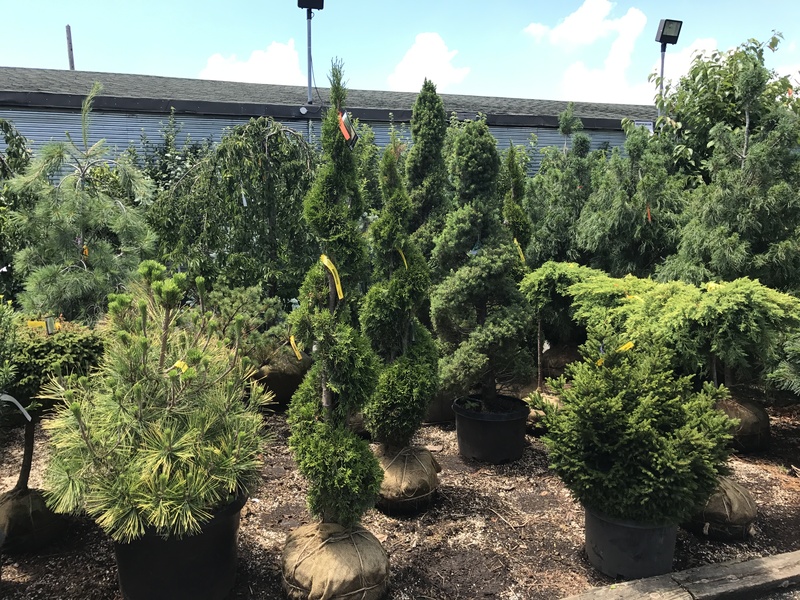 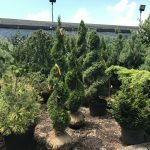 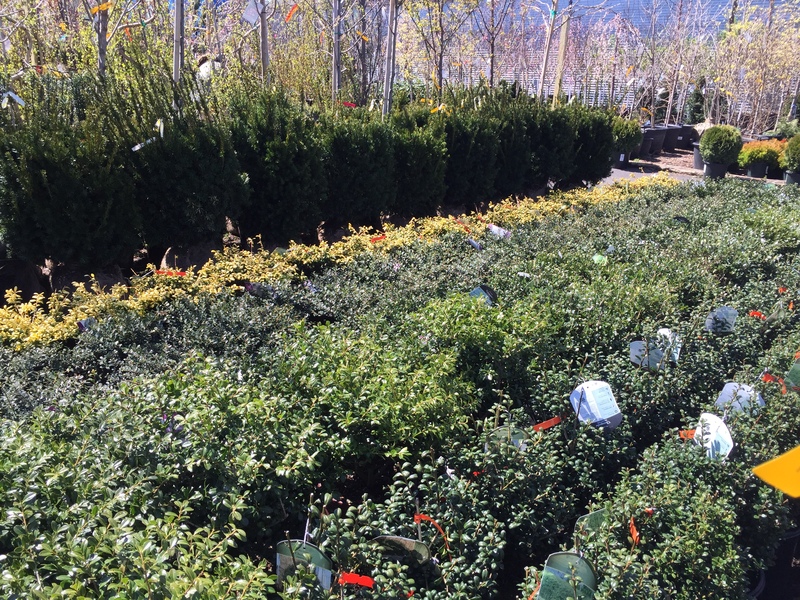 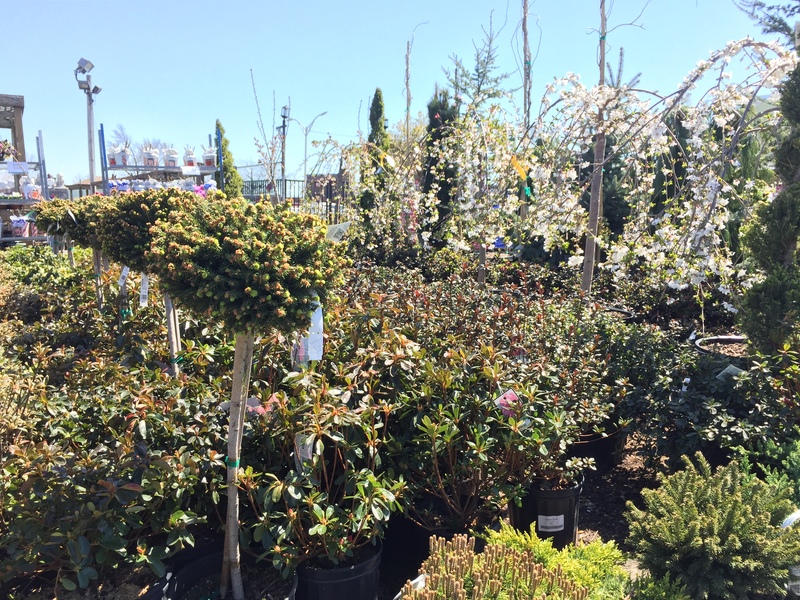 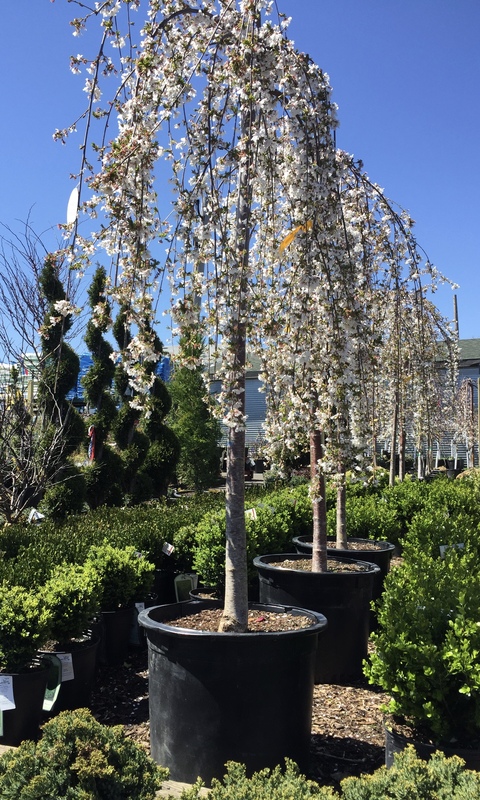 We have shrubs and trees from a 4” rock garden evergreen all the way up to 2 ½” caliper specimen trees.